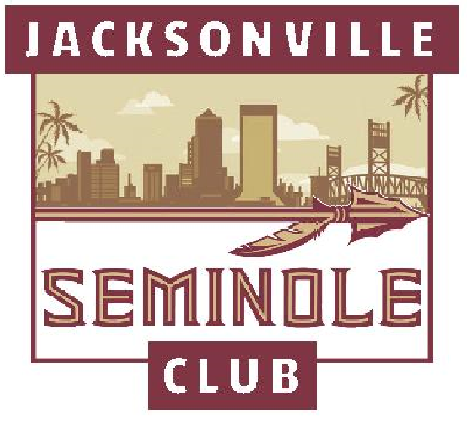 Are you a new Nole in Jax?! Come to one of our events! You can check out what we are up to on our events tab, or on our social media sites. Looking to get volunteer? Check out our Getting Involved tab. For the rest of our awesome Club Leaders, you can find them at our ‘About Us’ tab.